full potential as a child of God and a valued member of the community. Archbishop Sumner is a Church of England Nursery and Primary school. 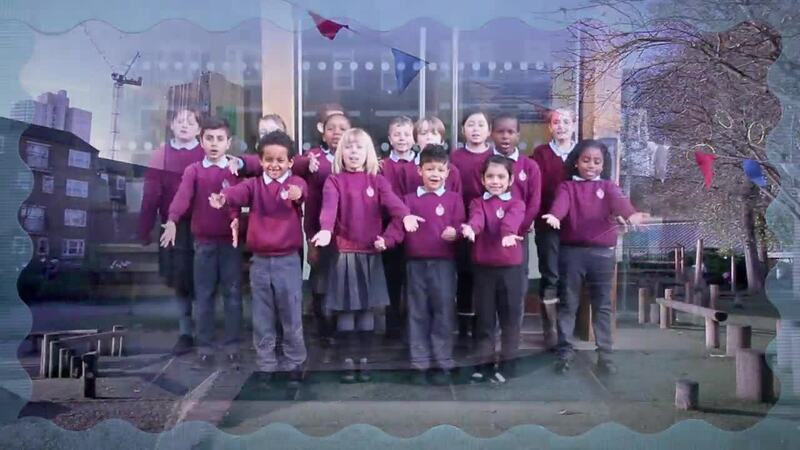 The school is very closely linked with the Parish of North Lambeth. We try to create an atmosphere of a Christian family, encouraging children to grow in the love of God, and in their care and understanding of each other and the wider community.Many years ago when Archbishop Desmond Tutu came to open the courtyard garden, a visitor wrote to the school saying "The Archbishop was right; you have created a garden of delight, a place of flourishing life and sheer exuberance." We hope our school will always continue to grow as we constantly seek to improve and find new and better ways to develop and enrich our children’s lives.Our school prides itself on having a welcoming atmosphere. Pupils proudly take visitors around the school. If you would like to visit us please drop in at any time, we shall be delighted to see or hear from you.